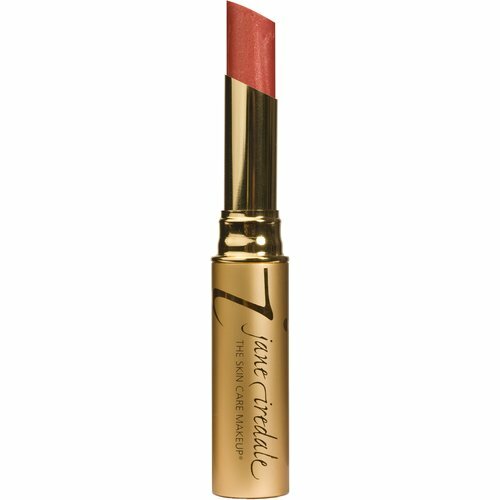 Make your lips full and kissable with our tinted cool mint and ginger lip plumper. Special peptides give moisture and visible plumping that lasts. 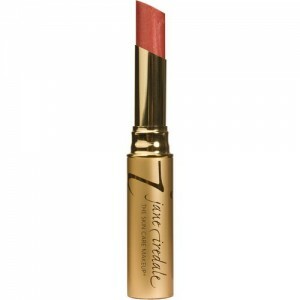 One simple sweep and your lips will be transformed with sheer natural color and a refreshing feeling you can’t top!